Siddhi Shah ’19 was born in India and raised in Dubai. 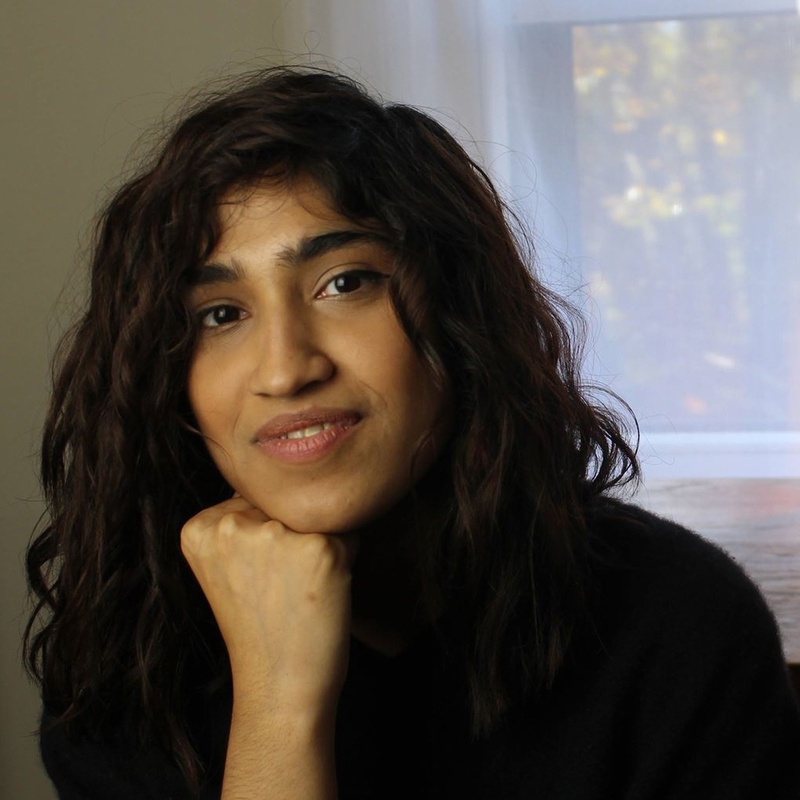 A double major in French and English, Shah considers herself an honorary film studies major because of her love for films and the department. She has been involved in various publications on campus and now works with LITS and as a research assistant for the Department of Computer Science on a project that focuses on transactivity in pedagogic robots. Her ultimate goal is to always keep learning. 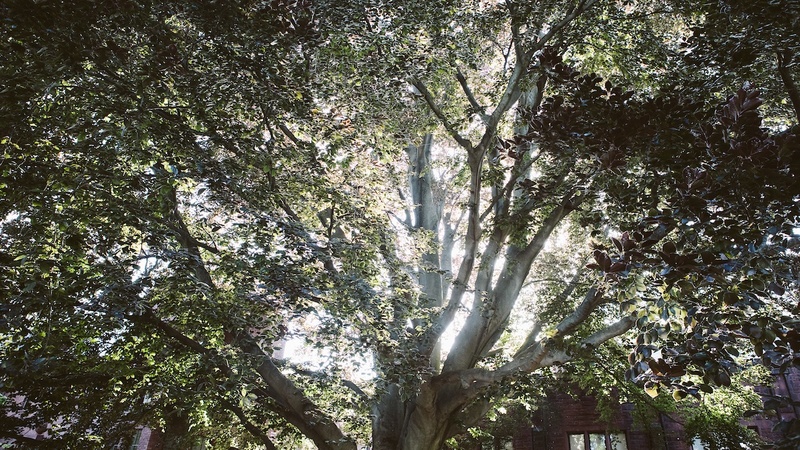 In my final semester at Mount Holyoke (I graduated in December 2018), I’m hit with waves of nostalgia as I see the places and people that have become important parts of my journey — that from a naive, timid first-year student to a pretty bold senior. But if you had asked 17-year-old me if I would get to this point of nostalgia, or even get through these four years, I’m pretty sure I would have scoffed. Loudly. That’s how unfathomable the idea once seemed.